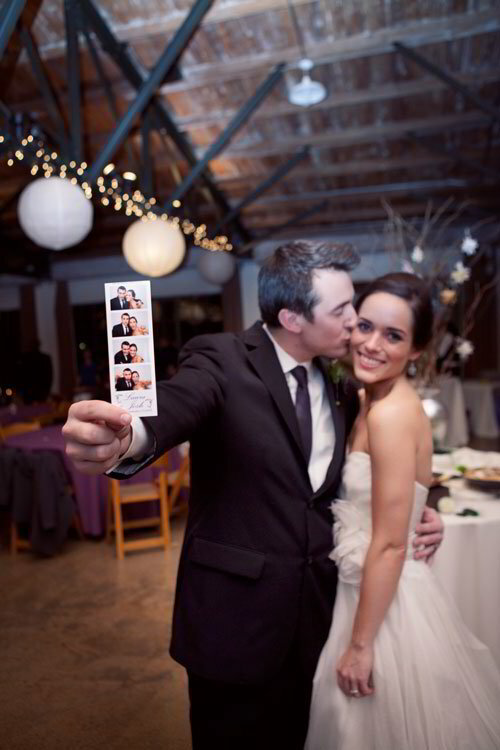 3 Hour Event – We make your event easy by pricing our photo booth rental by the hour. 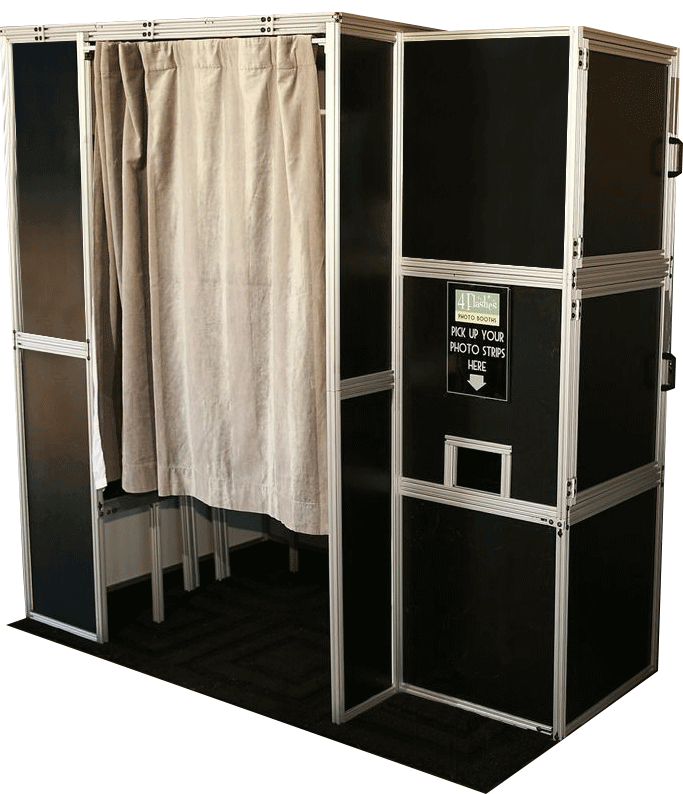 5 Hour Event – We are sure our services will provide you with everything you need for an exceptional photo booth experience. The photo booth was a last second addition to our reception, but it was a huge hit! We spent the first two days of our honeymoon looking at the pictures!